Autumn isn’t complete without a trip to the Pumpkin Patch! 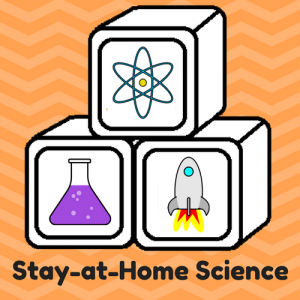 Here are 5 fun Pumpkin Science activities that work well at home or in school. Here’s a fun visual science experiment that will help your child explore the sense of sight and sharpen his logical thinking and observations skills. With this simple activity from education.com, preschoolers can practice scissor skills and create a homemade optical illusion that will surely delight curious minds! Going on a cicada shell hunt is a great way for young children to learn about the life cycle of these cool insects and the process of molting. In this activity, we used the shells themselves as a canvas for our creativity! With a little bit of intentional forethought, you can make the aquarium more educational and fulfilling for your preschoolers. Download a free printable Aquarium Scavenger Hunt! BOUNCE A RAW EGG. THEN TURN IT BLUE AND BOUNCE IT SOME MORE! This activity has been done in every science classroom in the country, but that is because it is SO COOL. And you can do it right in your own kitchen just in time for Easter with materials you already have in your fridge and pantry. Everyone in the family will love experimenting with ‘the bouncing egg’ and you will never look at Easter egg decorating the same again!